Looks like NBC will be the lucky host for the inaugurial commercial flight to space and back. 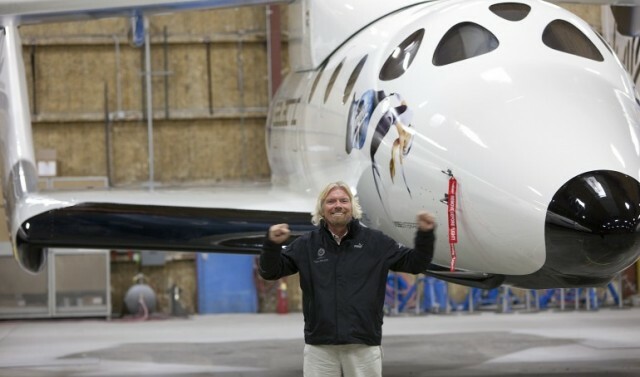 The 3 hr special will be hosted on the NBC Today show and explain the history and future ambitions of Virgin Galactic. At $250.000 a seat it seems space travel is expensive but not impossible. But get in line 640 people are on the wait list.